Jump to explainer Bin Laden dead: Who will lead al-Qaida? 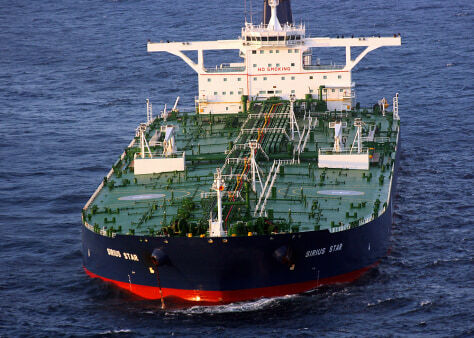 The 1,080-foot-long oil tanker MV Sirius Star was hijacked in November 2008 off the coast of Somalia by pirates and held for ransom. Al-Qaida has considered such a hijacking — but to be followed by an explosion meant to disrupt world oil markets.